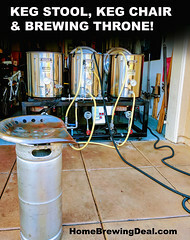 Get a FREE Home Brewing Gift Card at Homebrew Supply! Coupon Details: Get a FREE Home Brewing Gift Card at Homebrew Supply! 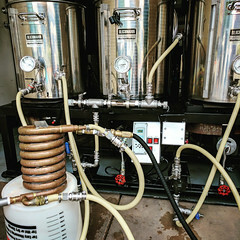 Coupon Description: Looking for a great gift for a home brewer? 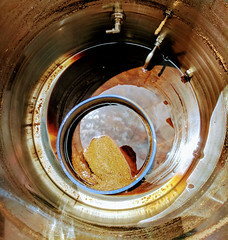 How about a home brewing gift card, that way they can pick out exactly what they need! If you act now you can even get a free home brewing giftcard! 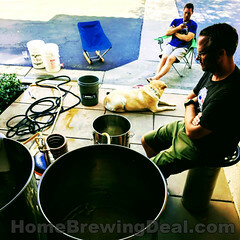 Homebrew Supply has a coupon code that gets your a free home brewing gift card with any purchase of $75 or more! Click the link for all of the details and to take advantage of this HomebrewSupply.com promo code.